Today, many practitioners use commercially prepared pills or powdered extracts. While most practitioners are familiar with cooking herbal decoctions, many have never made or used other types of herbal preparations. In ancient times, pills, powders, ointments, plasters and liniments were a daily part of clinical practice, but these are becoming a lost art today. 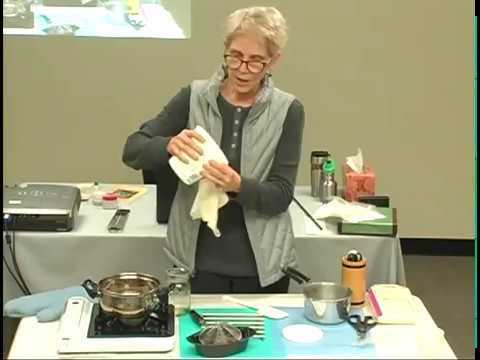 In this interesting course, Lorraine Wilcox, a seasoned acupuncturist, shares the recipes of four different herbal preparations (powders, pills, ointments, and plasters), why and when each type of preparation was used through ancient medical case studies (mostly from the Míng dynasty), and how ancient herbal preparations can be implemented in today’s modern clinical practice. Recognize how ancient herbal preparations can be implemented in today’s modern clinical practice.